Hadley is your guy for anything racing – horse racing that is. He grew up working with horses and was working in his uncle’s stable as an 11 year old. He then took up an apprenticeship at 15 as a jockey, until his weight got the better of him. He loves horse racing – no surprises there – and enjoys a cold beer. Hadley predominately looks after the Cambridge, Taranaki and King Country areas. 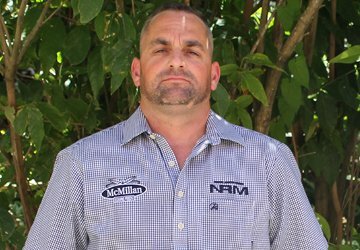 He is passionate about working with people in the equine industry and providing the best products for their horses.